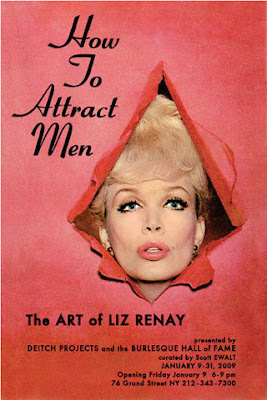 How To Attract Men is an exhibition showing off the art of legendary pin-up queen Liz Renay, which includes original paintings she’s done that haven’t been shown in 50 years. Also shown are her collages, costumes, and artifacts from the Burlesque Hall of Fame. One of the best affordable Vietnamese restaurants in the city, Nha Trang is right near the downtown courthouse, making it a high volume place. Despite that, the food is great and the Pho (rice noodle soup) dishes are $5 and under. Named after William S. Burroughs novel, Naked Lunch is a cool and comfortable bar where local artists usually gather. No shooting up though! One of the best taqueria’s in the city, the Mexican food at La Esquina is authentic and to die for. While tacos will set you back $3, plates are in the $6 to $7.25 range.